The Black Eyed Peas will always be remembered for all the awesome music they produced, however the most famous of them all has to be their breakthrough tune 'Where Is The Love?'. 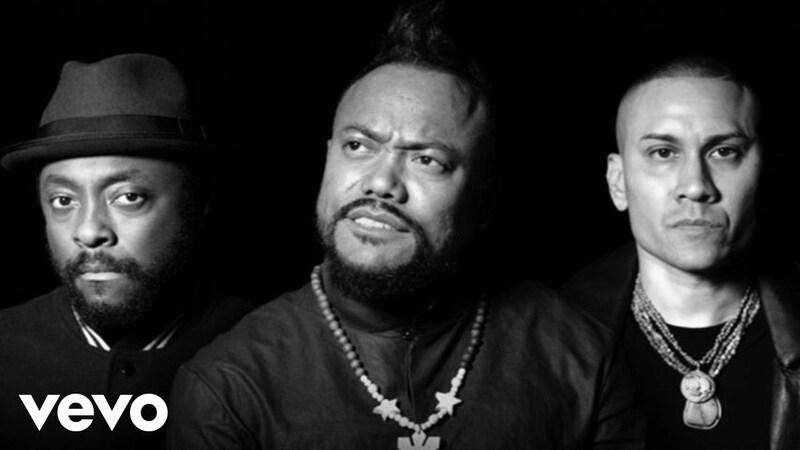 Well Will, Fergie, Apl & Taboo have reunited for a new version of the song in light of recent tragedy across the world. Other pals who lent a hand on the song and music video were Jamie Foxx, Ty Dolla $ign, Puff Daddy, Mary J. Blige, Cassie, Andra Day, The Game, Tori Kelly, Go, Jessie J, French Montana, A$AP Rocky and Jaden Smith. Download the new version of 'Where Is The Love?' now. The single debuted on the Vodafone Big Top 40 chart at No.8 just two days after being made available to download.